Choosing between open, semi-open or closed adoption. Once you’ve determined that adoption is the right choice for you and your child, you have another important decision to make: Do you want to stay in contact with your baby and his or her adoptive family? At ACF we explain the different types of adoptions you may wish to consider: open adoption, semi-open adoption or closed adoption. The choice is yours to make and your arrangement can be customized based on your personal wishes. Open Adoption – There are many degrees of openness. You may review the adoptive parents’ profile, receive letters and photos from them; communicate by telephone; or even meet them in-person. Some open adoptions may include the exchange of names and addresses of the birth and adoptive parents and visitation. 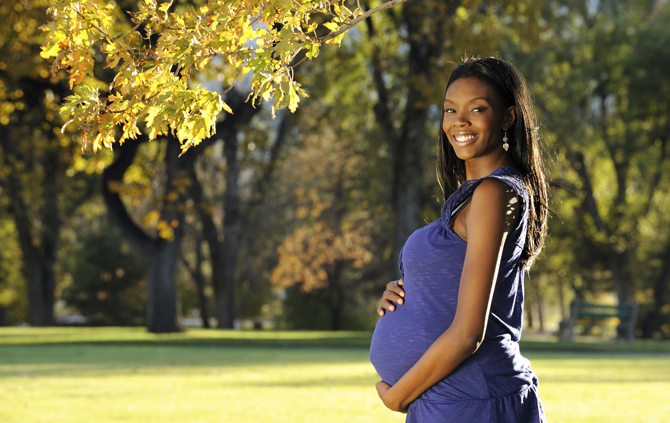 In some cases, the birth mother may invite the adoptive parents to be present during labor and delivery. To gain insight into what an open adoption is like, read real letters from birth mothers, adoptive parents and adopted children. Semi-Open Adoption – Your plans may include reviewing adoptive parents’ profiles, letters and photos; communicating by telephone; or meeting them in-person. After the adoption, you may receive pictures and letters regarding the child from Adoptive Parents through ACF once, twice or three times a year until the child is 18 years old. Many families share holiday cards, gifts and videos. It is your responsibility to ensure that ACF has your current contact information so that photos and letters can reach you. You may prefer for ACF to hold your photos and letters until you feel ready to receive them. Closed Adoption – You may prefer to have a confidential, private adoption, which means that you would not have any contact with the adoptive family before or after the adoption. In such cases, ACF will request annual photos and letters for its files and you are free to request them in the future. Unless you and/or the adoptive parents authorize ACF to release such information, Florida law requires that your identifying information and the adoptive parents identifying information remain confidential. Every birth mom feels differently about future contact with her baby and his or her adoptive family. There is no right or wrong decision. ACF will help prepare a mutual agreement regarding future contact between you and the adoptive family so that everyone understands what will be expected of him or her.